Clean mobility will be one of the key issues at the 2017 Frankfurt Auto Show. In the light of the diesel scandal, almost all the automakers would like to show that, in addition to petrol engines and diesel engines, they also have many ideas for cars without local emissions. In a speech on the presentation of the quarterly figures, BMW CEO Harald Krüger announced very openly that in Frankfurt BMW wants to show a surprise in the context of e-mobility. At the moment, Krüger has refrained from sharing details, but the mention of the surprise in the context of electric mobility leaves hardly any open questions on the drive concept. 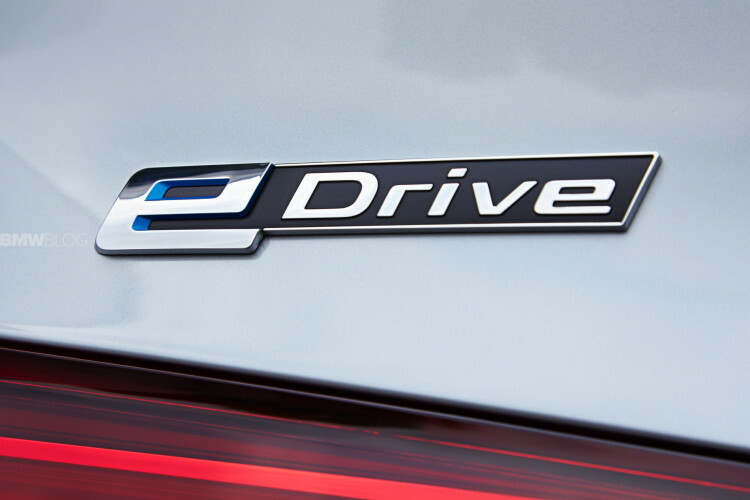 So far the rumors around a new electric car in Frankfurt were related to a 3 Series eDrive, but according to our sister magazine Bimmertoday, the EV might be a concept car rather than a production series vehicle. We are the market leader in plug-in hybrids in the premium segment. The sales curve for the pure electric BMW i3 shows a clear upward trend. Sales increased by more than 50 per cent year-on-year. There are plenty of announcements being made in our industry at the moment. We are creating facts. 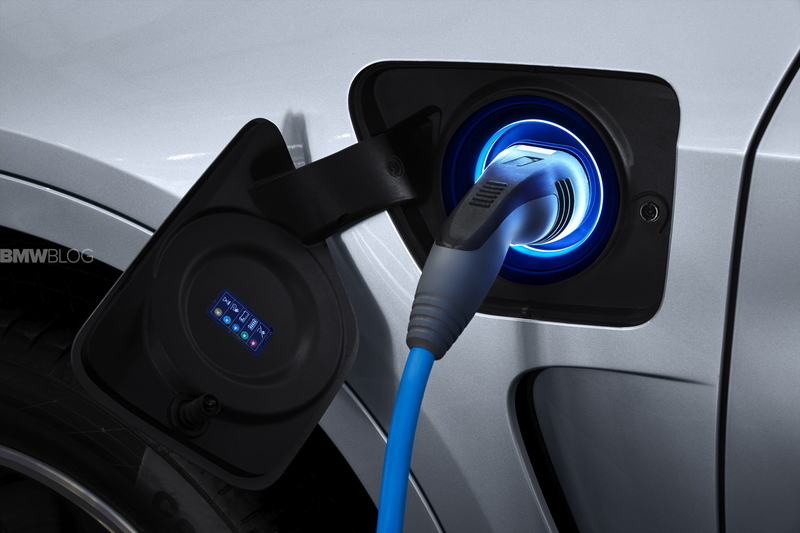 We have more electrified vehicles on the roads than any of our established competitors. Our customers can currently choose from nine electrified models. Thanks to the growing desirability and our broad range of electrified drive trains, I am very confident that: We will deliver 100,000 electrified vehicles this year. We are expanding our offering to all brands and segments. In this way, we are already embarking on the second wave of electrification. Many customers have already reserved the BMW i8 Roadster, which launches next year. I am sure the all-electric BMW X3 will also be a hit with many customers from 2020. Production of the first fully-electric MINI will get underway in 2019 at our British plant in Oxford, where most of our MINI 3-Door cars are built. MINI customers will then be able to choose between three drive train variants: combustion engine, plug-in hybrid in the Countryman and electric drive train in the MINI Hatch. In Germany, Lower Bavaria is home to our Dingolfing and Landshut plants – it is our centre of competence for electro-mobility. Dingolfing will also build our new technology flagship, the BMW iNEXT. At the IAA in Frankfurt, we will present a very exciting surprise. What we do know about Frankfurt is that BMW will unveil the i3 LCI, along with the new i3 S model, while on the MINI side, the Brits will finally give us their mainstream electric vehicle, first in a concept form. Later in the year, the BMW i8 Spider will join the hybrid lineup while in 2019, the X3 and BMW 3 Series EV.